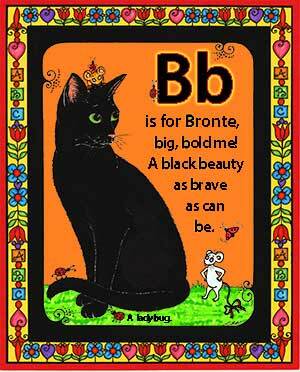 Miss Bronte again turns tricks to help kids learn their alphabet in Bronte's Alphabet. It's time for other famous cats to move over!! There's a new cool cat in town and her name is Miss American Bronte. She's black, beautiful and magical! 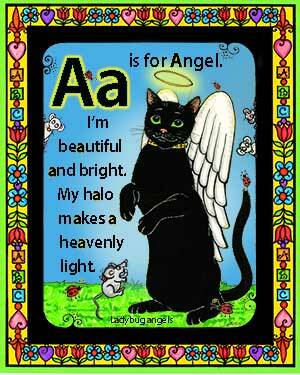 She stars in her own colorful alphabet book and cleverly uses rhyming sentences to highlight each particular letter. Miss Bronte's facial expressions and her troop of Ladybugs and Mice will make you laugh and cheer out loud, and then reach for the next page to see more of their crazy adventurous antics. 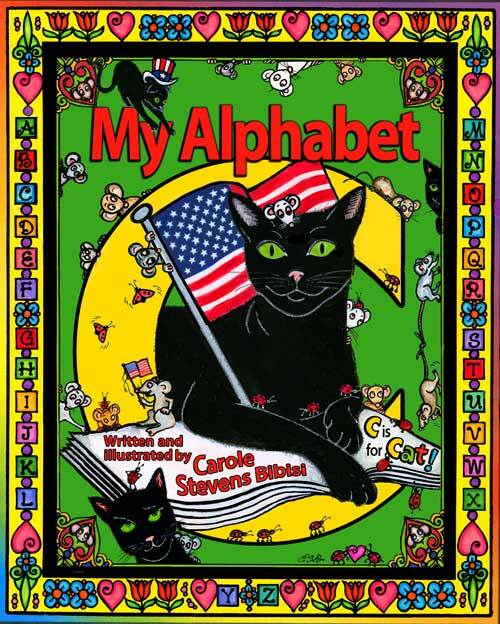 It's a rappin' rhyming way to learn your ABC's!